How to recognize the best bread bakers? Answer is pretty simple. They do everything in life with unbelievable passion. 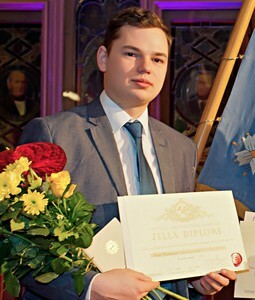 At this very moment company "Saldus Maiznieks", Ltd., is an ambitious family runned business, although it is established in year 1992. 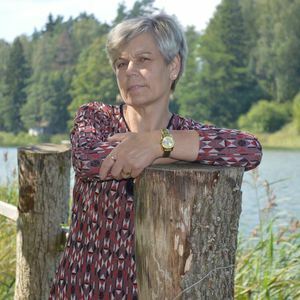 What makes "Saldus Maiznieks" so unique is believing. Believing in our products, in our ideas and in our family. Believing in values of past and believing in future. But most of all - believing in ourselves is what drives us forwards. Currently we have around 25 different people working with us - we have the best pastry makers, we have the best bread makers, the best client service operators and - all in all - the best team You could possibly imagine! The best CEO in the world. With his passion, responsibility and devotion to company seems like everything is possible. Director of sales. If she believes in something, she will sell it. Director of production. His passion for experimentation and devotion to company are pretty amazing. Also he is one of the most creative persons in our company. When You want to order something, You will hear her voice in other side. She knows everything about doughs and bread baking process itself. Responsible for qualitative bread making. Great pastry maker. In her hands each pretzel and bun becomes delicious and wonderful. In her hands dough becomes in its real shape. 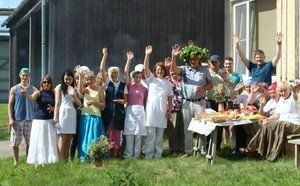 We also enjoy to take part in different celebrations. 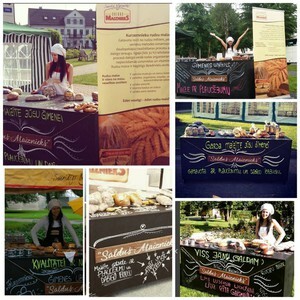 In this summer we visited almost each city in Kurzeme to show and sell people our delicious bread and pastry.